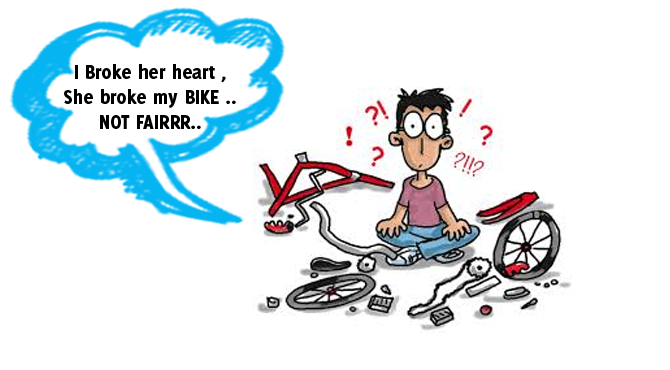 Do you love your bike? Have you not insured it already? Here are some reasons why you should get an insurance for your bike for its and your safety as well. When you are running late, you gotta make some bad moves in the traffic and as a result, you may hit some car, some stationary pole at the side of the road and worst, some pedestrian may hit you and get under your bike. For all those people, who cannot wake up on time, cannot get ready on time and drives insanely to make up for the lost time should get bike insurance. 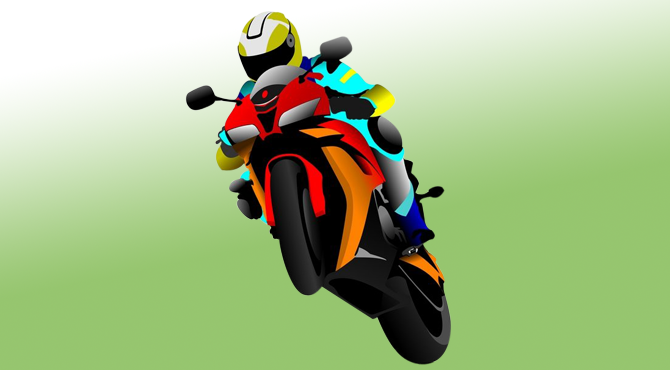 If you are a fan of speed and your bike does not even know that it can run below 70mph speed, you should get a bike insurance. You may be careful while driving, but other people are not so much. They just see the opportunity that someone is going beyond the speed limit and they just come in your way to get hit. Do you like traffic signals? 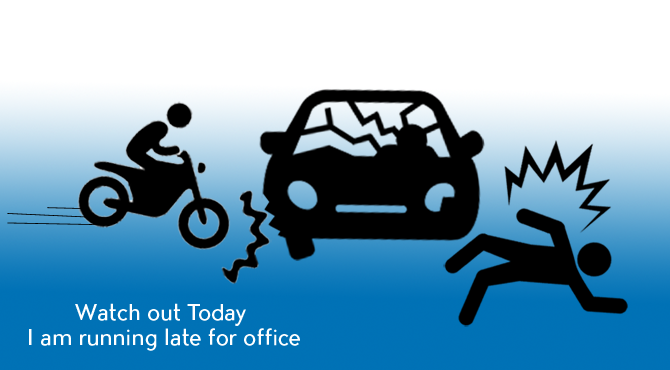 If not, then bike insurance is a must for you. There are some nuts who like to follow very traffic rule, they stop at the red signal and go at the green. They would not understand you and they may hit you while you are trying to break your signal at the time their is green. Who does not like a lazy day? Some of us sleep through the whole weekend. If you like to party hard at night and while driving the same song is going in your ears and you ignore the car that is honking, again and again, you wish that you have insured your bike. If you always feel sleepy and sometimes you close your eyes while driving, get a bike insurance first. Bike insurance is a must before the break-up. 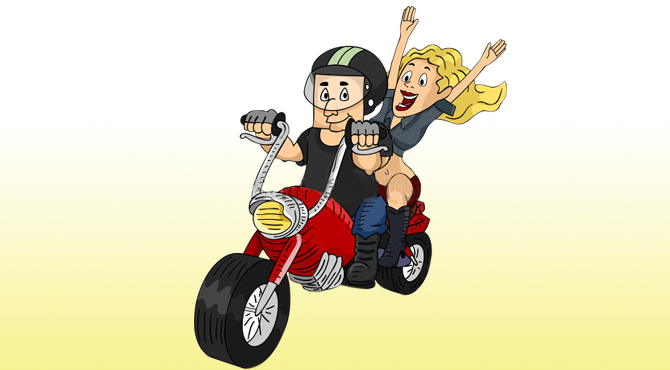 While you are breaking the heart of your sweetheart, they are bound to retaliate and when you love your bike so much, that is their obvious choice. It is like a game of an eye for an eye. You break their heart, they break your bike. Getting bike insurance is as important as your health insurance or life insurance. 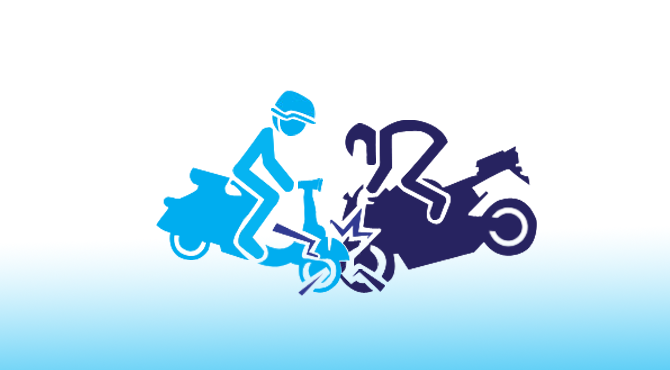 Some insurance companies also cover the full or partial injuries of the rider and the pillion rider. Whatever may be your reason for getting insurance, just get it ASAP.